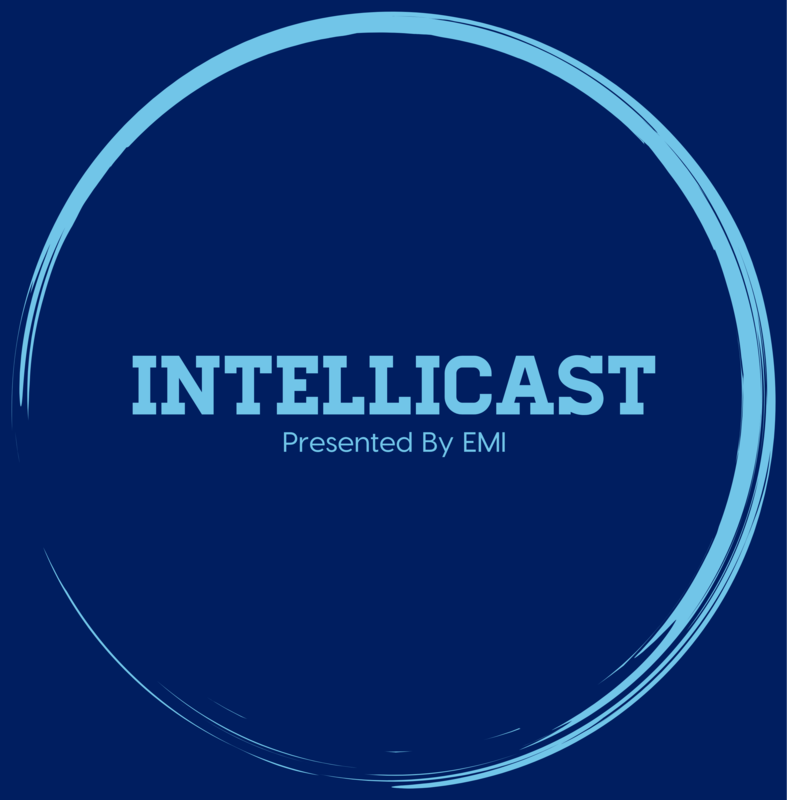 Intellicast is a market research industry podcast presented by EMI Research. In this podcast, join hosts Brian Lamar and Adam Jolley as they discuss the research industry from a vendor perspective, as well as current trends and happenings in the industry, upcoming events, and interviews with other industry professionals. Learn more about Adam and Brian here.